No, it’s a pair of Israeli satellites! Okay, you’re not actually going to be able to spot BGUSAT or DIDO2 when they next pass a few hundred miles overhead. Both are “nanosatellites,” about the size of milk cartons. The two research satellites were among a swarm of 104 satellites the Indian Space Research Organization launched this week. 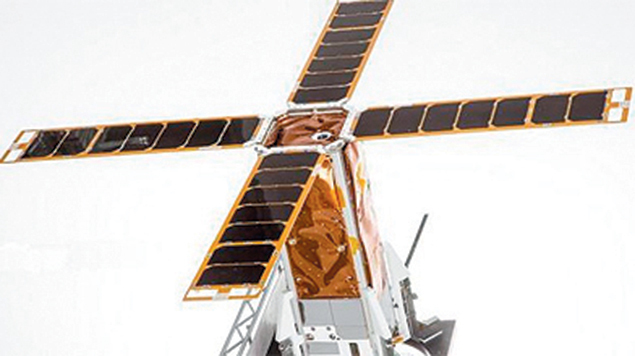 BGUSAT is the result of a five-year joint project between Ben Gurion University of the Negev, Israel Aerospace Industries, and Israel’s Ministry of Science, Technology and Space. 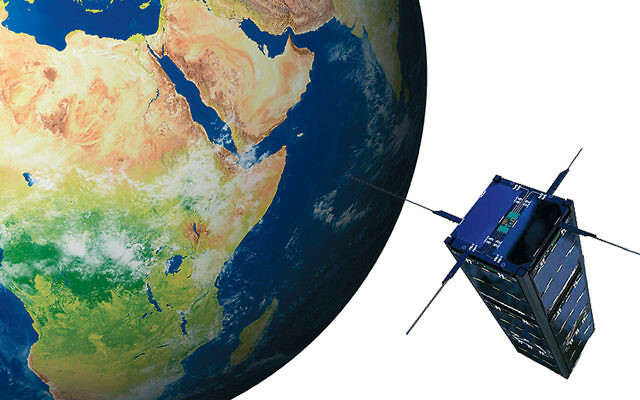 Israeli academia’s first nanosatellite, it is outfitted with cameras that can detect climate phenomena and a guidance system that lets the operators choose the areas to shoot and research through a dedicated ground station in Beersheva. DIDO2 belongs to SpacePharma and is designed for medical experiments. 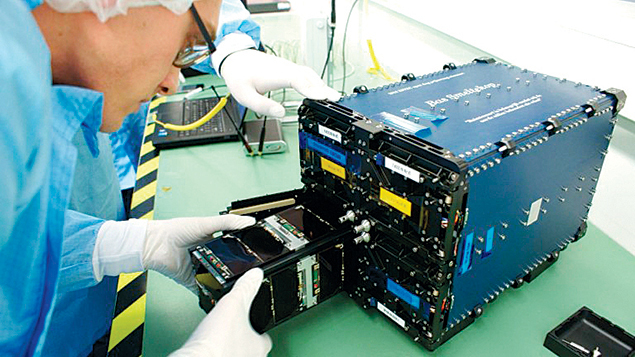 The 10-pound satellite will examine the effect of weightlessness on materials.